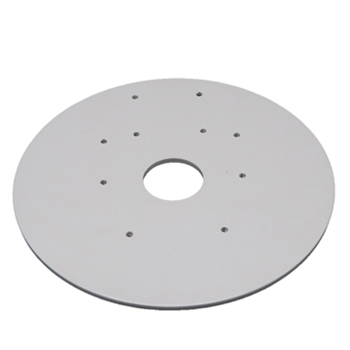 Edson Vision Series Universal Radar Mounting Plate - for all Garmin, Raymarine, Furuno, and Sitex radar domes. Also with the Navico Broadband Domes. Edson Vision Series Universal Radar Mounting Plate. for all Garmin, Raymarine, Furuno, and Sitex radar domes. Also with the Navico Broadband Domes. This plate does not work with the Navico(Simrad and Lowrance) 2 and 4kw non-broadband domes.